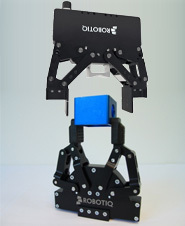 We have a long tradition in developing, producing and marketing robot peripheral equipment for all major robot brands. 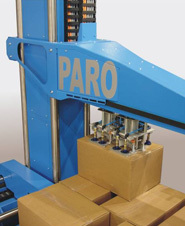 Planung, Konstruktion, Fertigung, Erprobung und Vertrieb von Produkten der Handhabungstechnik, insbesondere der Greifertechnik und Roboterperipherie aus einer Hand. VMECA offers high quality products and innovative solutions for the industrial vacuum applications. 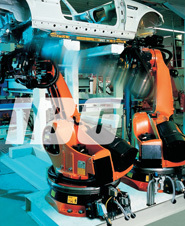 We are an innovative development partner for technologies concerning the automation of production processes in various branches. 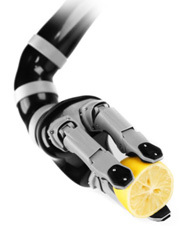 Specialist with quality products, system solutions and application know-how dealing with all aspects of vacuum/gripper technology. 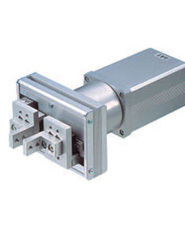 Transport systems, transfer systems, safety devices, linear devices, rotary drivers, lifting devices. 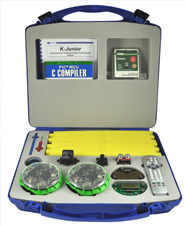 A company with a competitive edge in the production of components for industrial automation and mechanics. 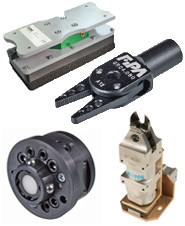 Collet grippers, parallel grippers, tool changers, collision sensors, 2- & 3- jaw parallel grippers, transguns. 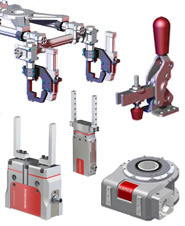 we manufacture and distributes a wide range of pneumatic grippers, clamps and rotary tables. 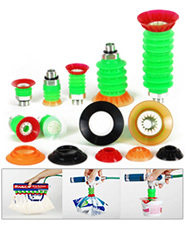 Vacuum pumps, vacuum grippers, vacuum conveyors, vacuum & blow systems. 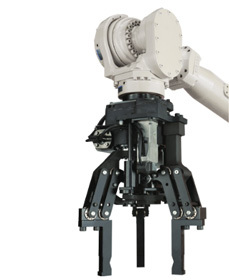 Low cost bench top robot arms - swift, accurate, easy to program - within reach financially and technically.